Jackie’s Dream is Opening Tuesday! Hot Chicken Fans Rejoice! 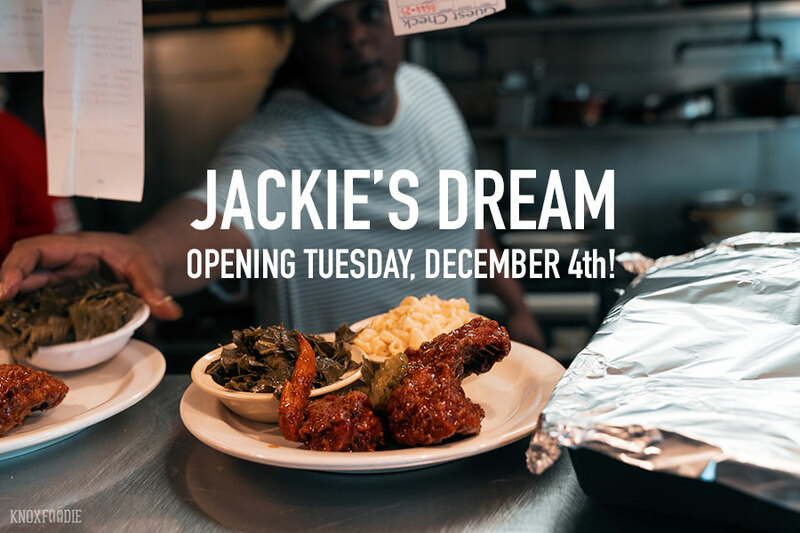 Fans of Jackie’s Dream have something to look forward to Tuesday, December 4th! After a successful run in East Knoxville, Jackie outgrew her previous location and last month made the decision to move to 1008 E Woodland Avenue near Tennova Physician’s Regional Medical Center (St. Mary’s to those of us who have been around a while). A successful GoFunMe campaign helped raised some of the needed funds to help her make the leap into the larger space. She is now ready to open her doors. Those following us know that we would live at Jackie’s if we could. 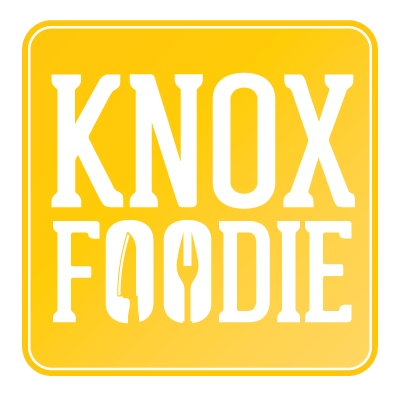 Made famous by the friendly staff and delicious Knoxville Hot Chicken, they offer an array of traditional dishes that feed the soul. 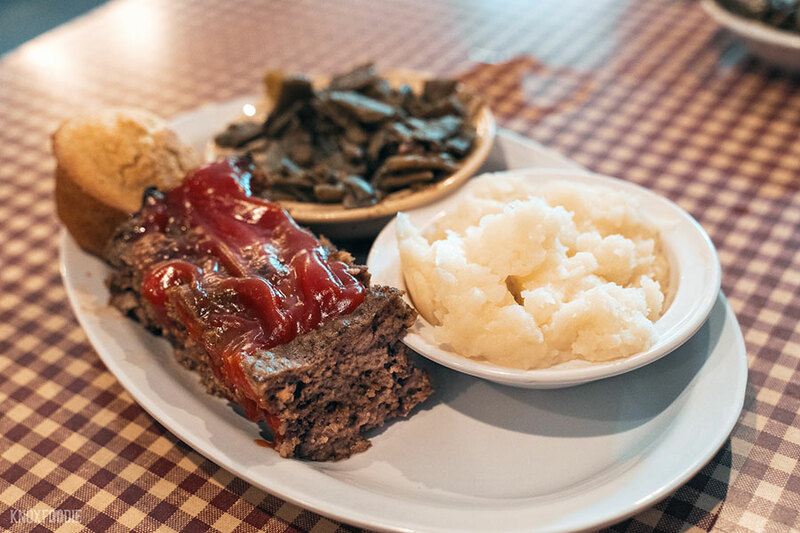 Our personal favorite being the Meatloaf which is available everyday and is free of bread, crackers or any other kind of grain. Jackie and George, who manages the kitchen, are excited about the new space with more space to extend hours, provide catering and better serve her guests. 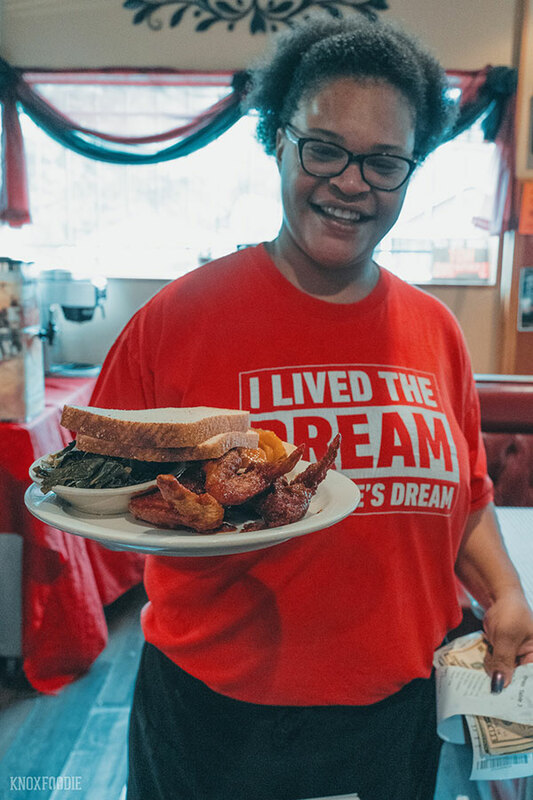 Located just a couple minutes from Downtown Knoxville, Jackie’s Dream has a rabid fanbase, as demonstrated by the over $20,000 in funds raised to support her move. 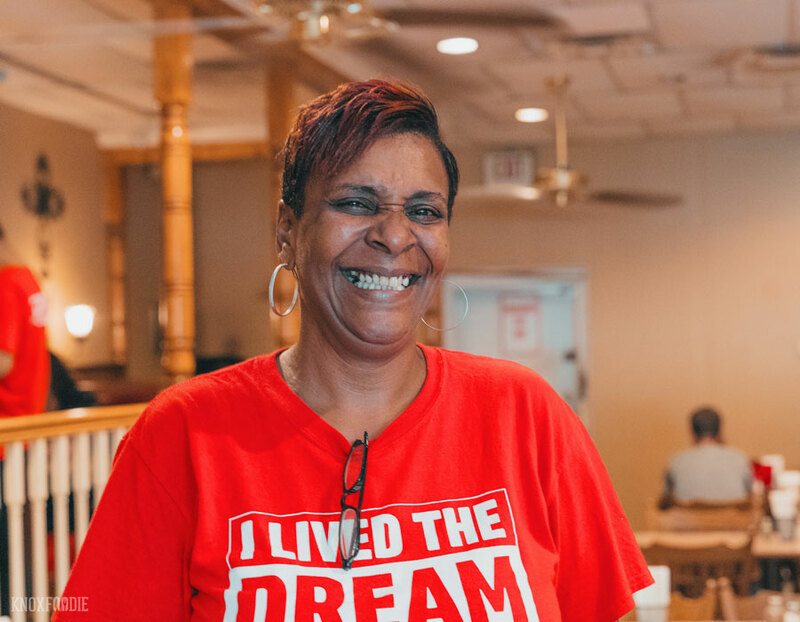 Both are Knoxville restaurant veterans and are excited to find the location close to their daily regulars as well as introducing an entirely new audience to their savory soul dishes. The space has much of the same vibe as the original Jackie’s Dream but more spacious both for guests and behind the scenes. A new bar has been installed for counter service and prep along with new seating. The kitchen is outfitted with a huge 8 bay fryer for cooking that famous chicken. Along with this, there’s an essential walk-in freezer and cooler, additional prep area for catering, as well as an office space. Guests will see all the familiar faces they’re used to when entering. “You just can’t image how happy I am,” said Jackie. “This new space is so much better.” New signage is on the way, but you’ll notice the original sign hanging out front until then. Jackie was absolutely glowing and chomping at the bit to get the doors open when we visited. We are excited for her new adventure. Don’t wait to get yourselves in there to experience the sass and joy that comes alongside the fantastic food!